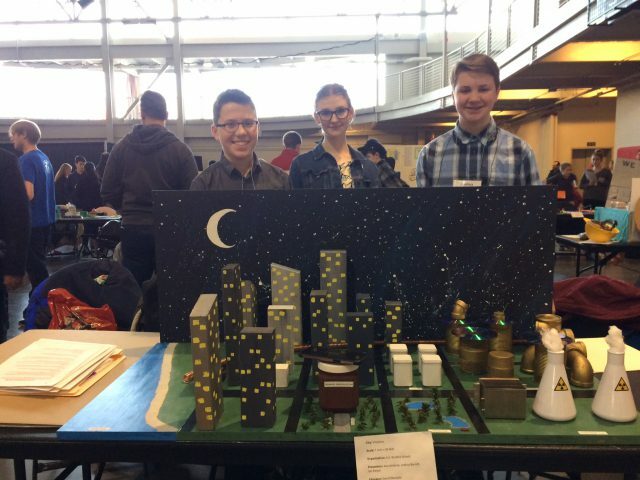 Congratulations, Burdick Future City Participants! You are here: Home / News / Congratulations, Burdick Future City Participants! 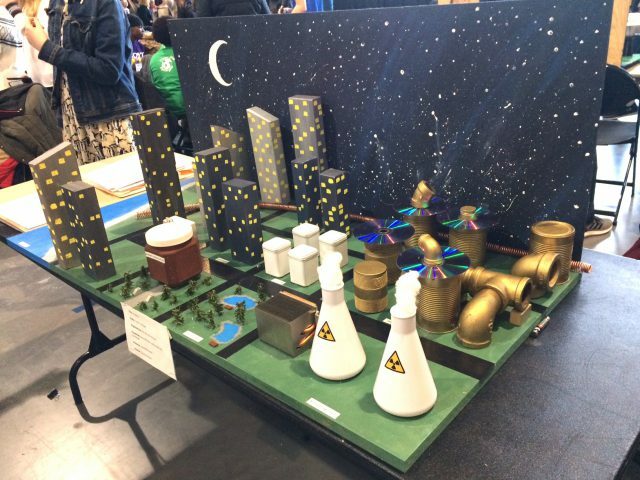 Congratulations go to Ava Antonie, Joshua Barndt, and Ian Reiser for their excellent project and performance in the 2018-2019 Future City Competition. They represented themselves and Burdick School very well, and they should be proud of their accomplishments!